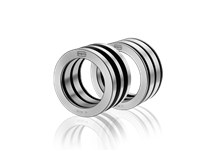 Higher power densities, increasing levels of dynamic stress, and tight budgets: Mechanical engineering requirements demand high-quality shaft-hub connecting elements. 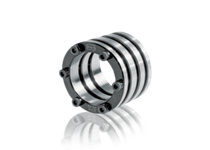 Spieth clamping sets and clamping elements are friction-locked shaft-hub connections providing all-round pressure. They are more accurate, precise, efficient, easier to assembly, and more service-friendly thanks to the Spieth principle. Ready-to-use friction-locked shaft-hub connection. 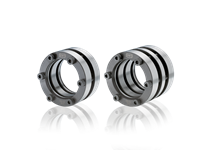 For motor shafts in accordance with DIN 748 with a k/6/m6 tolerance zone. Friction-locked shaft-hub connection that can be automated. For shafts with h tolerance zone. Clamping force initiation can be freely configured. 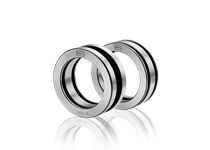 Series IK for clamping force initiation from the shaft. Friction-locked shaft-hub connection for shafts with an h-tolerance zone. Clamping force initiation can be freely configured. Series AL for clamping force initiation from the borehole.